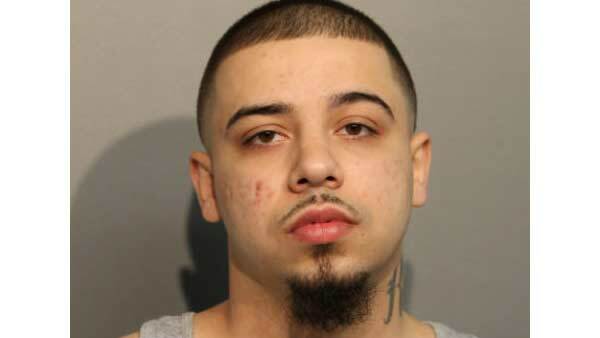 CHICAGO -- A Jefferson Park man is charged in a deadly hit-and-run accident nearly two years after it happened. Back in August of 2013, 83-year old Norman Esho was in a crosswalk in the West Ridge neighborhood at Devon and California when he was hit by a car. Prosecutors say Rasheed Mujkovic, 22, of the 5600 block of West Goodman St., was the driver of that car. He never stopped after hitting Esho.